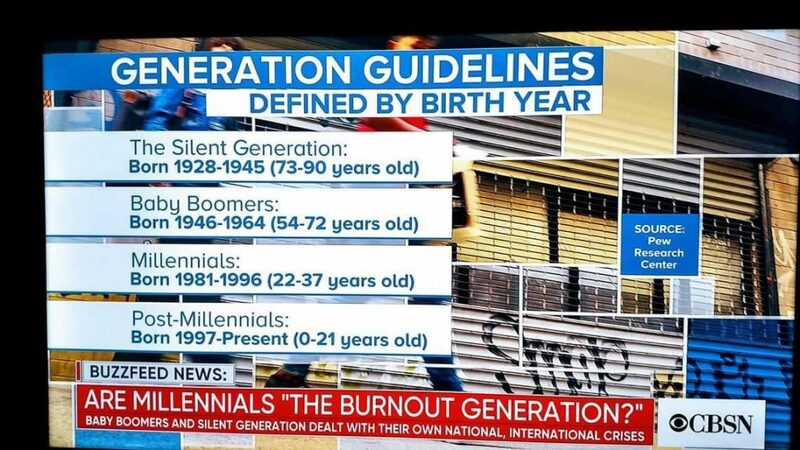 Earlier this month, CBSN Live, in a story about Millennials, displayed a graphic that defined the generations of people born between 1928 and present day. Listed were: the Silent Generation (1928-1945), Baby Boomers (1946-1964), Millennials (1981-1996), and Post-Millennials (1997-present). Um, hello? What happened between 1964 and 1981? Why wasn’t Generation X on that list? The real answer? It was likely an honest mistake. Someone at the network pulled the wrong graphic or the intern forgot to hit ‘Save’ on the final version. Of course people were born between 1965 and 1980. This could be chalked up to simple human error. Can we just let it go? But what fun would that be for Generation X? No, for the generation known for getting a raw deal at nearly every turn (at worst) or ignored completely (at best), this was a beautiful gift of irony. And that’s something we know a little something about. 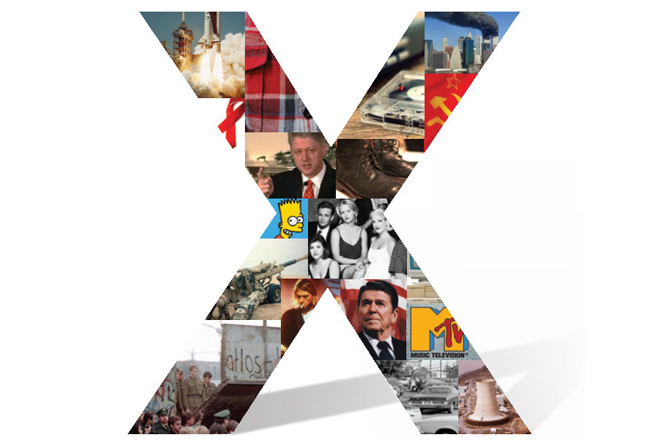 GenX Nation took to social media, sharing and retweeting the image with comments that encompassed the full complement of GenX emotions, including indifference, dark humor, righteous indignation and amazing pop culture references. All to deflect the “pain” of being ignored. Again. Still. Are we so forgettable? In an earlier post, I wrote about the reasons why brands haven’t historically focused on GenX as a target market. As a demographic, we’re not very large. Using Pew Research’s numbers, GenX has 40 million members as compared to Boomers (74.9 million) and Millennials (75.4 million). Though we are in our peak earning years, we still carry more debt than any generation and are the new “sandwich generation”, with many of us caring for both aging parents and our own children—so we have less money to spend. And with Millennial fever dominating our society for the past decade, we slightly older folks were relegated to the sidelines. But if the response of the GenX Twitterverse proved anything, it’s that we are not to be ignored. Brands are changing their strategy and now recognize us as the generation to court and cultivate. 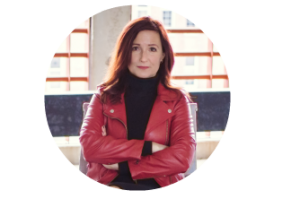 GenX-centered marketing is everywhere. The commercials that ran during the 2018 Super Bowl showed GenX some serious love. Welch’s is counting on us to make grape juice badass. Turn on your TV (or streaming device of choice) and 80s themed content dominates. Stranger Things, Snowfall, The Goldbergs, GLOW—nearly every network has their 80s show. Things don’t seem to be slowing down in 2019: of Rotten Tomatoes’ “The 65 Most Anticipated Movies of 2019” more than a dozen of them are either a reboot of GenX content, a sequel to GenX content, a sequel to a reboot of GenX content, or at the very least take place in 1970s or 80s. Forget us at your peril. Despite being smaller than Boomers and Millennials, Gen X represents $2.33 trillion in buying power and is the most brand loyal of the generations. You probably don’t want to leave us off the list. Heidi Marcin wasn't alive when Kennedy was shot, can vividly remember the Berlin Wall coming down, and doesn't care much for avocado toast. In other words, she is Generation X all the way. Slackers? No way. We'll make sure you never miss a post. Get GenX Manager content delivered straight to your inbox every two weeks!